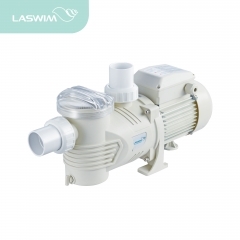 LASWIM ESP series pump is circulation pump for pool with high reliablity and performance, which makes the pump more reconignized in the market. Mechanical seal adopts ceramic carbon material which is resisitant to high temperature and drying grinding. 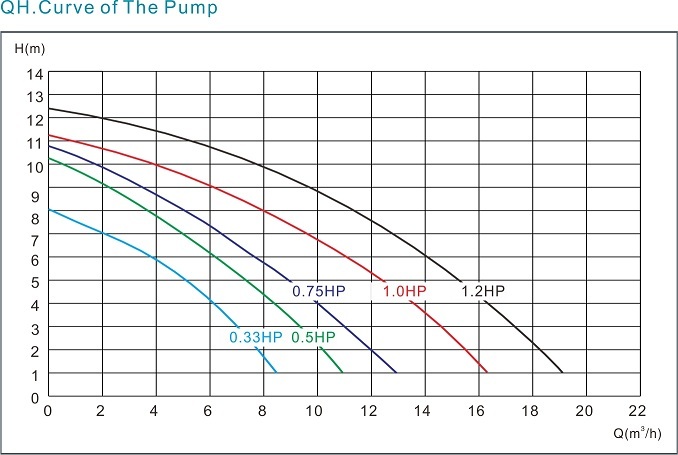 ·Pumps Inlet/outlet with external thread can connect with metric/imperial pipe, more convenient to operate. ·Lower noise, can lower than 67DB. ·Ambient temperature: up to 45℃. ·220V/60HZ is available on request.